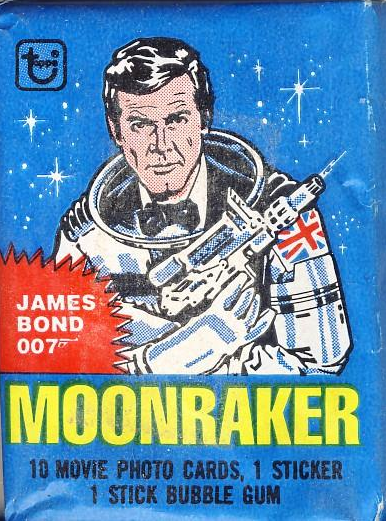 A rare piece of US-made Moonraker merchandise that I want to get a better look at. 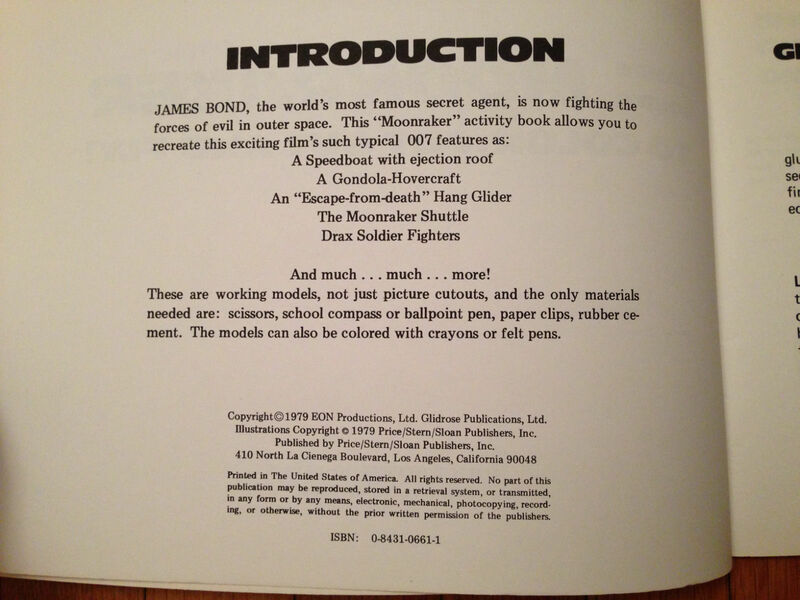 The “color, cut out and fly” design was lifted from Malcolm Whyte’s Troubador Press, whose Paper Airplanes to Color, Fold & Fly by Marc Arceneaux was published in 1974. 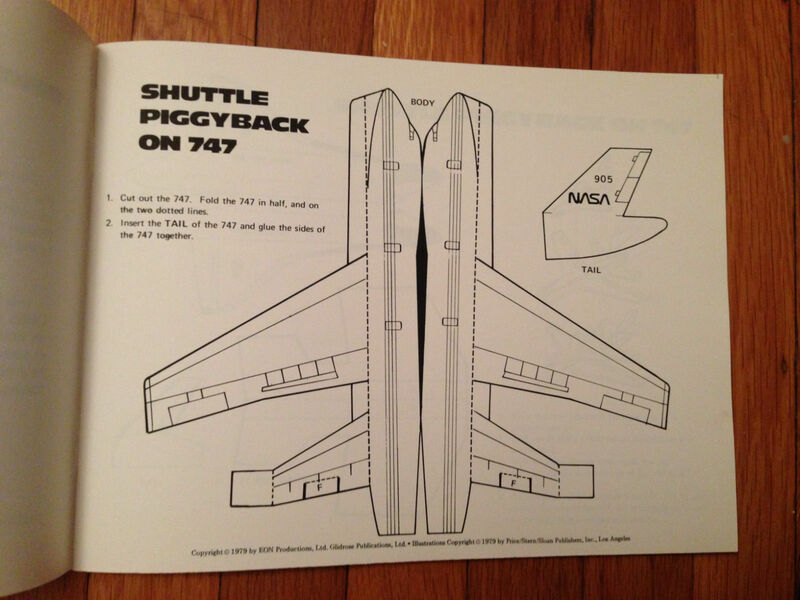 Space-themed titles followed in the wake of Star Wars. 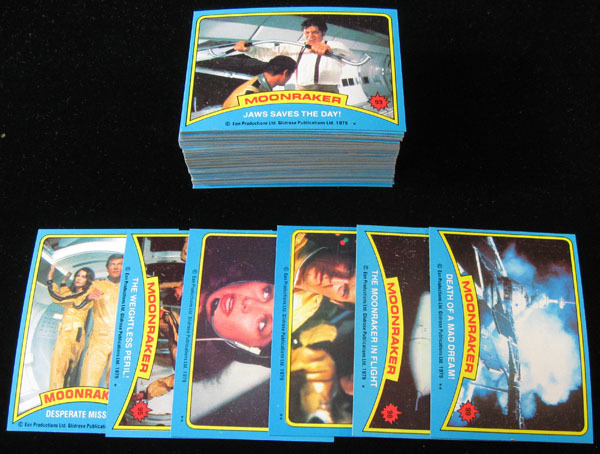 I think these bad photos came from a long finished auction, but can’t quite remember. 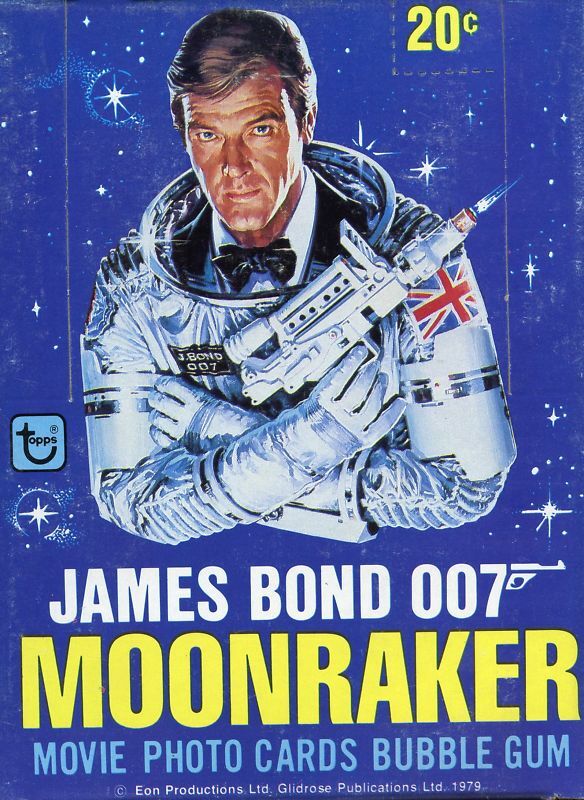 Moonraker, though considerably less hyped than The Black Hole and Star Trek: The Motion Picture, actually did better at the box office. 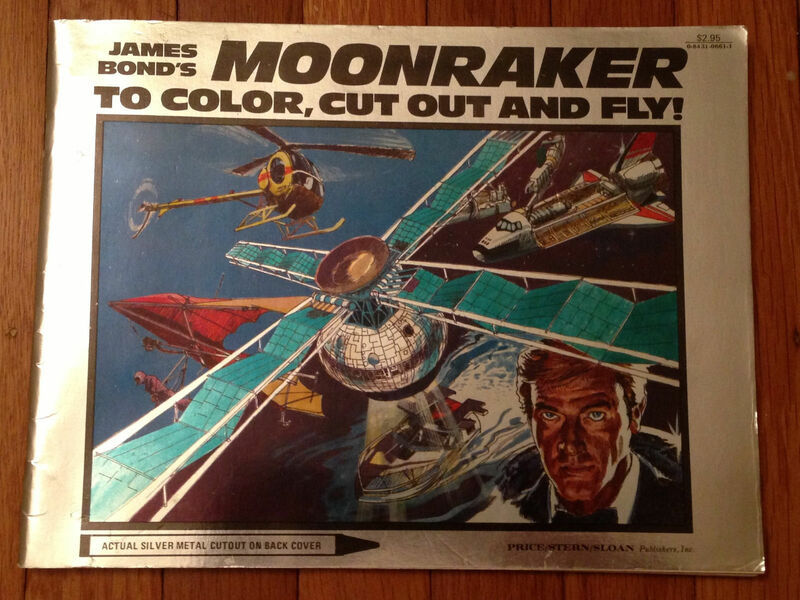 I saw all three in ’79, and also remember seeing The Black Stallion (a gorgeous, unforgettable movie I didn’t fully appreciate as a kid: watch it again). I was dying to see Alien, especially after repeated exposure to one of the greatest trailers ever made, but that wouldn’t happen for a few more years. 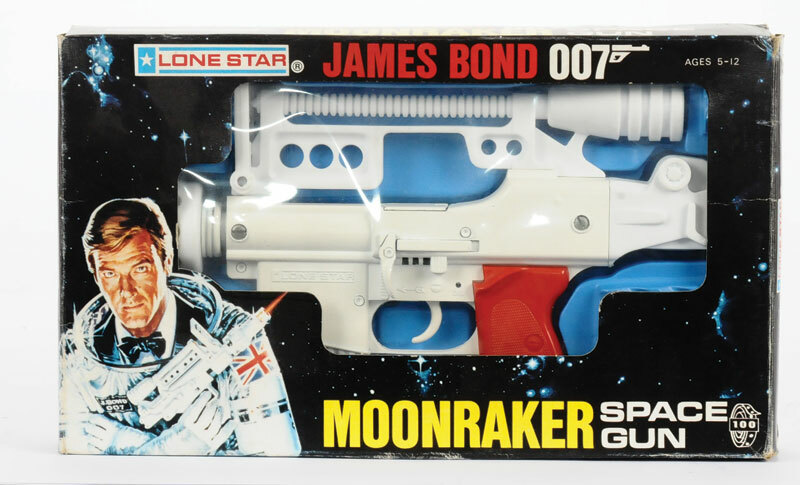 Lone Star, a strange name for a UK company, specialized in die cast toys, like Corgi, another UK company that released some memorable Moonraker toys. 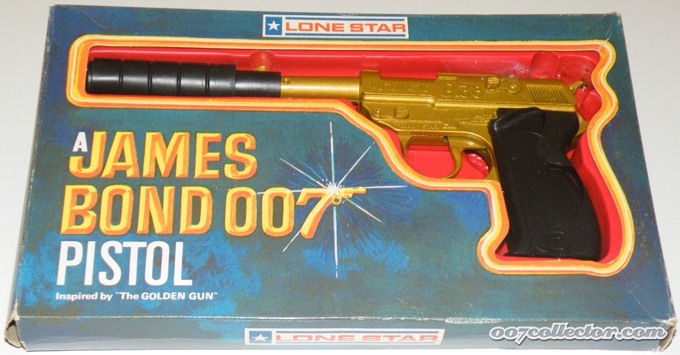 Lone Star also made the neat “Golden Gun” seen below in 1975. The man who played the man with the golden gun was, of course, Christopher Lee, whose movies meant so much to me then and now that I haven’t been able to put anything into words yet. 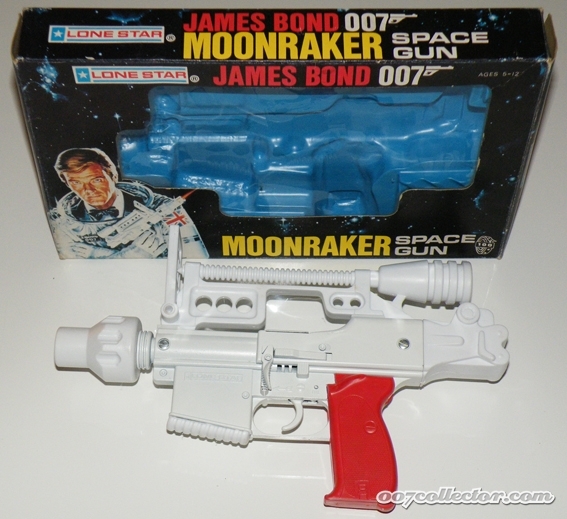 We all feel the same way about Moonraker: the outer space laser action was pretty righteous, but it took way too long to get there.